Lock your bike to something secure. Some street signs can be easily lifted out of the ground, so find something that’s sturdy and unmovable. Make sure a thief can’t lift the lock or your bike off of whatever you are locking it to. Never lock your bike to a tree or chain-link fence, which thieves could cut. Use more than one lock to make it more difficult for thieves to swipe your bike. U-locks are popular, but take care to use the right size. Choose one that minimizes the space between your bike and the lock to make it harder for a thief to pry it off. A popular locking strategy is to use a U-lock to secure the rear wheel and frame to a fixed object, then use a cable or chain to secure the front wheel to the frame. 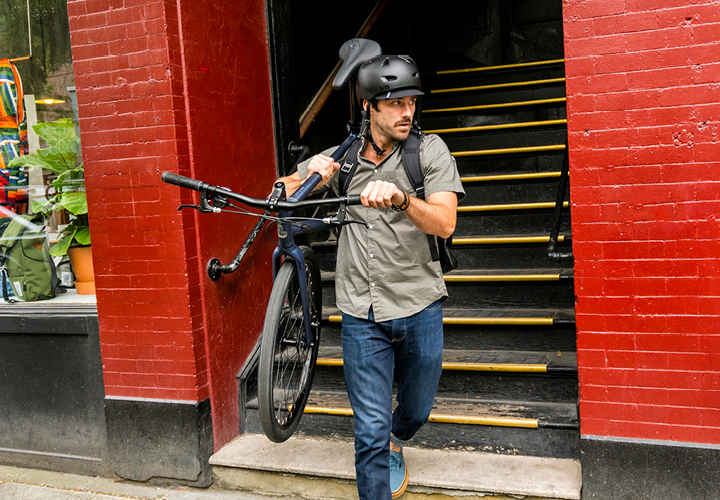 If you have quick-release hubs, remove the front wheel, lean it against the side of your bike, then run the lock through both wheels and the frame. Ditto for quick-release seatposts: In this case, remove and take with you. Lock it up even if you store your bike indoors. Many bikes are stolen right from people’s homes. If a thief breaks into yours, it’ll be harder to take your bike if it’s locked up. No matter where you bought your bike, registering it can help you recover it or get a replacement if it’s ever stolen. If you’re a Raleigh bike owner, take a few minutes now to register it directly with us. 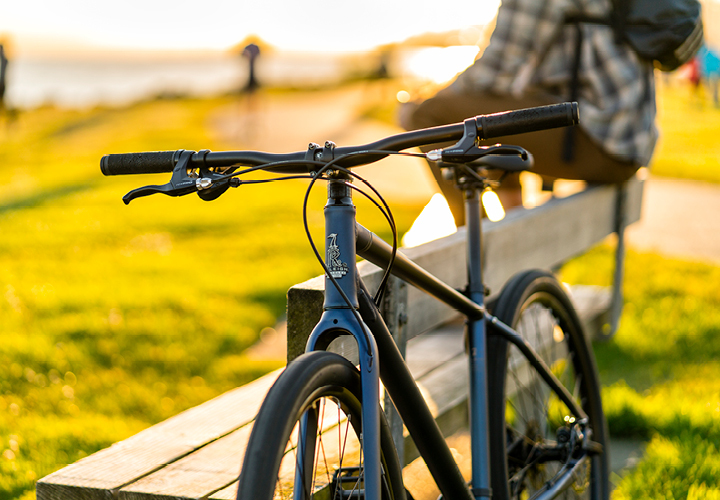 If you ever need to file a police report that the bike is stolen or file a claim for stolen property under your renter’s or homeowner’s insurance, everything you need except your purchase receipt will be stored in our bike registry. Keep a photo of your purchase receipt in your phone or someplace else secure. To register your bike, you'll need the serial number. It’s located on the underside of the frame where the pedals and crank arms attach. You probably will need to flip your bike over. Look for a string of letters and numbers. The serial number is usually formatted like U161K0123456 or DAY16A123456. Once you have your serial number handy, register your bike here. If you ever need to access your registry info, email or chat live with our customer service team.